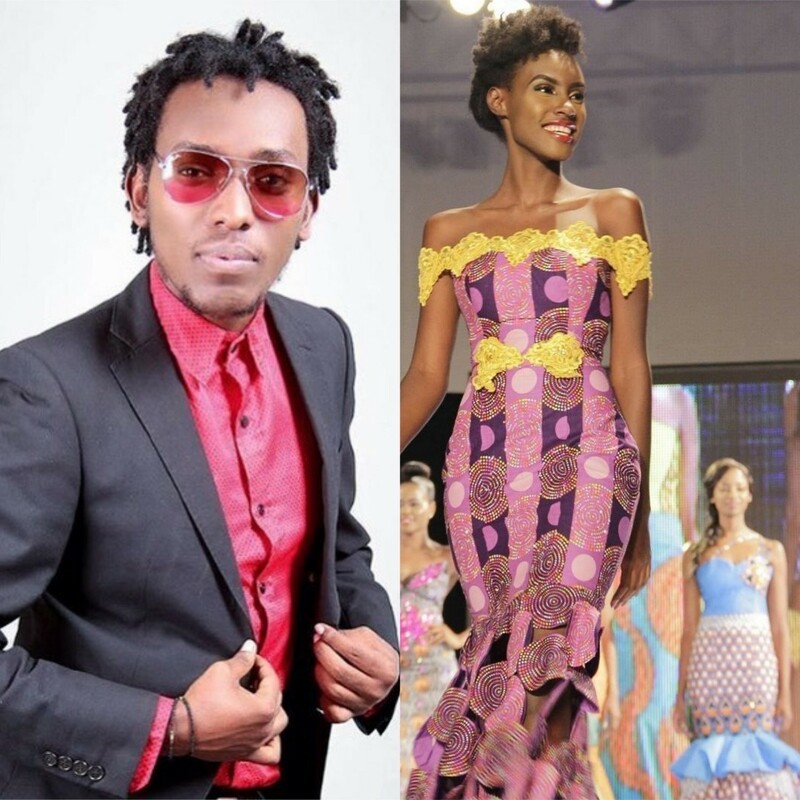 Celebrated comedian Arthur Nkusi cleared air that he is not in a relationship with former Miss Rwanda contestant and Miss Africa first runner up Fiona Muthoni but agreed to be seeing someone else though. This comes after the two were spotted on various occasions together which prompted local tabloids to publish stories saying that the two are in a secret relationship. While speaking to KT Press, Arthur Nkusi aka Rutura dismissed the allegations and said that Fiona is a friend and co-worker. “Am in a relationship with someone else, not Fiona but she is my longtime friend and co-worker in my company Arthur Nation, so our relationship is at a professional level,” says Arthur. Miss Fiona Muthoni Naringwa was first runner up in Miss Africa 2017 and was third runner up in 2015 Miss Rwanda beauty pageant. Despite working together, Arthur and Fiona have been close to each other even before Arthur Nation came up last year and always show each other’s affection on social media platforms. “Arthur is my close friend and co-work. Yes I heard people saying that we are in a relationship but it’s not true because I have a boyfriend whom we have been together over three years and has nothing to do with showbiz,” says Miss Fiona. Relationship aside, comedian Arthur is planning second edition of Seka live festival which will bring in celebrated comedians across Africa especially those from East African region like Alex Muhangi, Salvador from Uganda and Chimpukizy from Kenya among others. The comedians will crack ribs of comedy lovers in various public transport bus services around Kigali city and it is slated to kick off mid-March this year. The first edition of Seka live fest took place in 2018 where by people using Kigali bus services enjoyed jokes from various comedians like Eric Omondi from Kenya, Chimpukizy and Arthur himself.